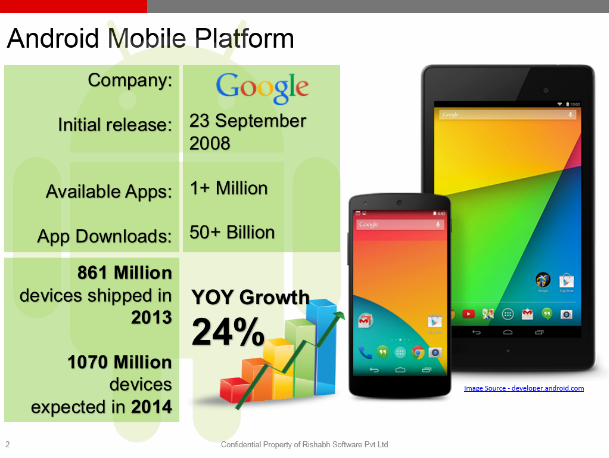 Android is one of the most popular operating systems for mobile devices. It is the operating system of choice for companies across developing markets. Android app development process is a sum-mean of critical phases. It comprises designing, creation, development, and post-development. To develop a successful Android app a robust and fail-proof mobile app development process is much required. With this article, we aim to share some of those proven strategies. 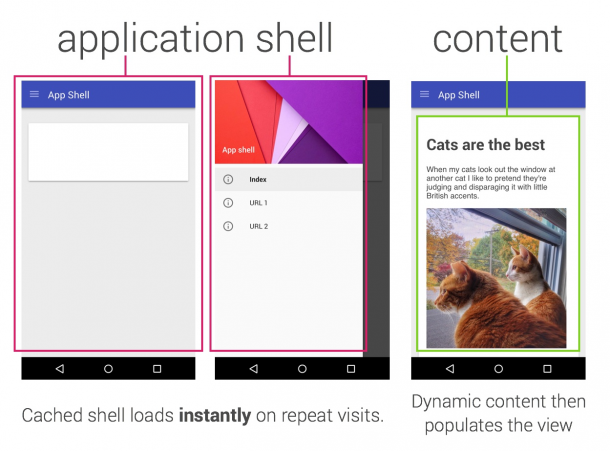 It helps create opportunities for Android developers to create unique and powerful apps. 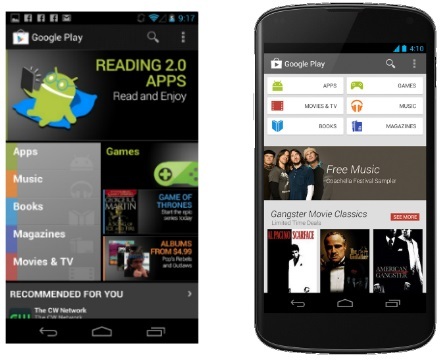 Here are some of the app development process guidelines for developing Android applications. Conceptualization – Refining the app idea into a solid base of the application is the first and most significant stage in the development process of Android application. The initial analysis of the app must include the demographics, behavior patterns, and goals of the buyer persona as all the other stages of app creation will depend on the said traits of users. During this stage, all the necessary groundwork for the following process is laid down. It is beneficial to do substantial research and brainstorming before jumping to the next step. Another pivotal part of this stage is the competitor analysis to figure out what features can make the app stand out in the market. Feasibility Assessment – Enterprises can gain a clear understanding of the app visuals through wireframes, detailed sketches of the conceptualized product to refine their ideas and arrange design components in a precise manner. To assess whether the concept of the application is technically feasible or not, the app developers need access to public data through public APIs sourcing. By the end of feasibility testing, the team may have a completely different app idea if their original functionality is not feasible. Design – In this phase of the Android development, the UX (user experience) designer architects the design elements’ interaction, while the UI (user interface) designer builds the app’s persona by keeping in mind the modern user’s preference. Application designing is a multi-step process for drawing clear visual directions and offering an abstract of the final product. Testing & Deployment – One of the critical components of the app development process, it is a good idea to test at early stages, often for usability, interface & security checks, stress, compatibility, and performance. After fixing the bugs, the app moves to the deployment phase and is ready for release via a formal launch. Different application stores have different policies of application launch, and therefore the deployment phase plan is aligned according to the app store. However, keep in mind that this is not the end.